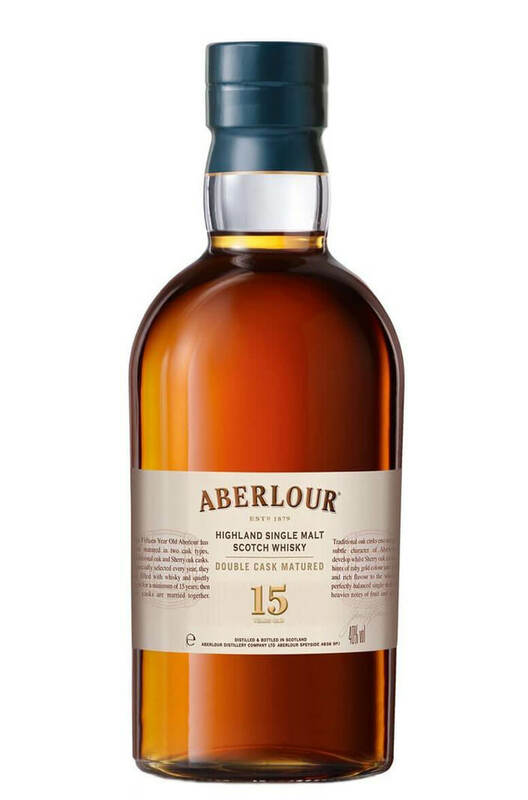 A very classy bottling of Aberlour that combines single malt matured in both ex-Bourbon and Oloroso Sherry barrels. Not as full flavoured as their A'Bunadh but this has great balance and some nice sherries notes. Types of Barrel used for Aging Ex-Bourbon and Oloroso Sherry barrels. A rich and spicy single malt that has been drawn from a hefty proportion of sherry casks. Very well .. Aged in both traditional oak casks and sherry casks. This is a buttery and mouth-filling whisky with..